Special products for professional applications! 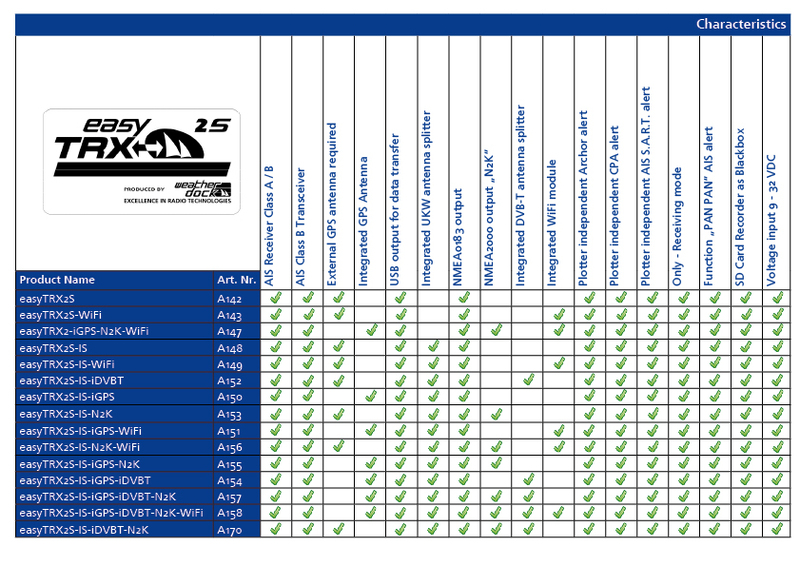 If you have already a VHF radio antenna aboard, you can use the easyTRX2S devices with the appendix “IS”. 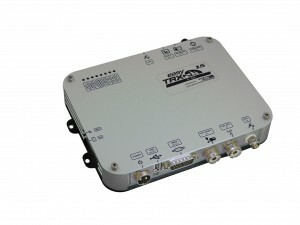 This splitter divides the different signals for AIS and VHF radio out of the marineband. 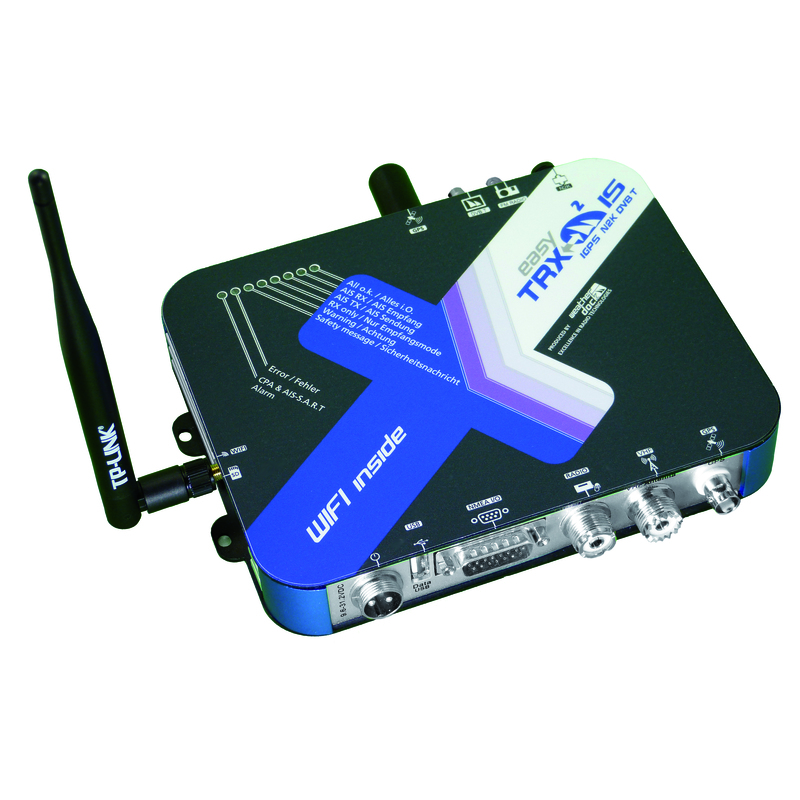 The built-in pre-amplifier increases the signal for not having a loss after separation. You don´t have to mount a special VHF antenna for your AIS ClassB unit. 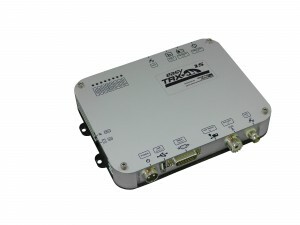 The easyTRX2S units with the appendix “IGPS” contain an integrated GPS antenna with 50 chanel receiver. These units are designed to be used on polyesther boats because there is no GPS interference. The ClassB can be mounted under deck but above sea level. By means of this integrated GPS antenna a separate mounted external GPS antenna is no longer needed. With Stailness steel boats as well as kevlar and aluminium boats these units can not be used. In such cases an external separate GPS antenna for the ClassB unit is mandatory. NMEA2000 is a new dataform which enables to plug different devices in a row on the data stream. Each unit takes his special data out of the stream. This is also called “BUS-system”. 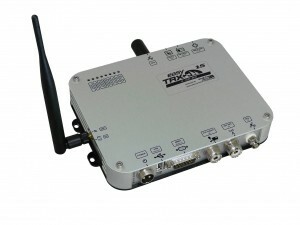 Up to now devices communicated in dataform NMEA0183. It was mandatory that all devices had to be connected directly with each other. 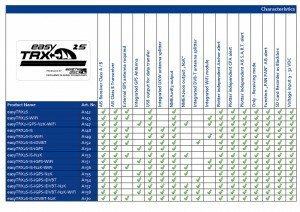 With the new standard the only thing you have to do is plugging the unit into the NMEA2000 data stream. 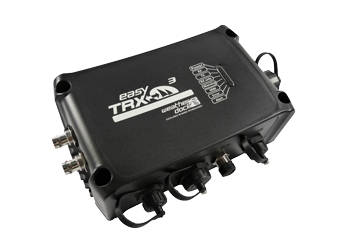 All easyTRX2S devices with the appendix “N2K” have an internal converter which is doing NMEA0183 into NMEA2000 and forwarding the new dataform into the NMEA2000 network. 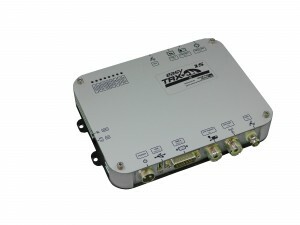 DVB-T enables to watch TV nearly wherever you want. Create you rown sports bar aboard. 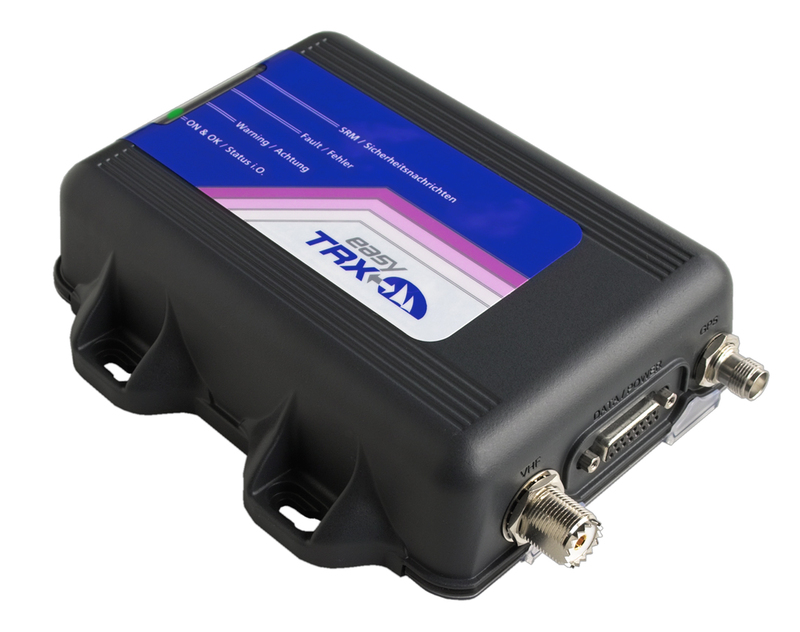 By means of an internal antenna switch in every easyTRX2S unit with the appendix “DVB-T” the VHF marinaband is devided for the different applications. TV signals within the marinaband were seperated, pre-amplified and forwarded to your digital TV receiver. 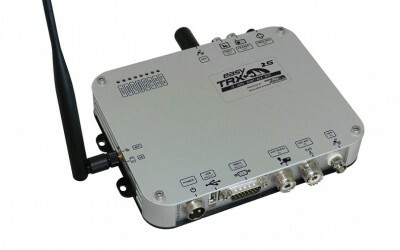 This receiver will decode the signal and pass them to your TV set. The integrated Wifi module in every easyTRX2S device with the appendix “WiFi” enables to forward all AIS data to mobile devices like iPhone, iPad or Android tablet without. By means of “peer-to-peer-connection the mobile device will get the same information as the cable connected chart plotter. With our new WiFi function it is possible to have up to 40 clients (terminals). So you can simultaneously manage AIS data with multiple devices: iPhone’s, iPad’s and Android. There is also the possibility to feed AIS data into an existing network. That means, on the terminal, you can use simultaneously Internet as well as AIS. It means that multiple devices can be connected in a local network via data cable. 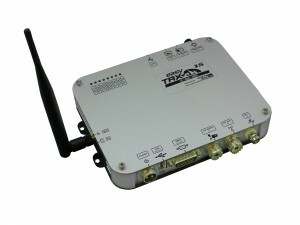 The integrated LAN module makes it possible that the data of the AIS device may be transmitted directly to a server for the world wide web or a local application. The bandwidth and speed of data transmission is much higher in LAN than in USB or serial interfaces. Therefore LAN is particularly suitable for working with large amounts of data. The fact that the easyTRX is out of production, certainly does not mean that we do not offer the technical support for the older devices. If you need support do not hesitate to contact us.